Maitland is a city located in New South Wales and his population is 67,132 inhabitants. On this page you can consult informations about distances and roadmaps from Maitland to major cities and places in Australia. 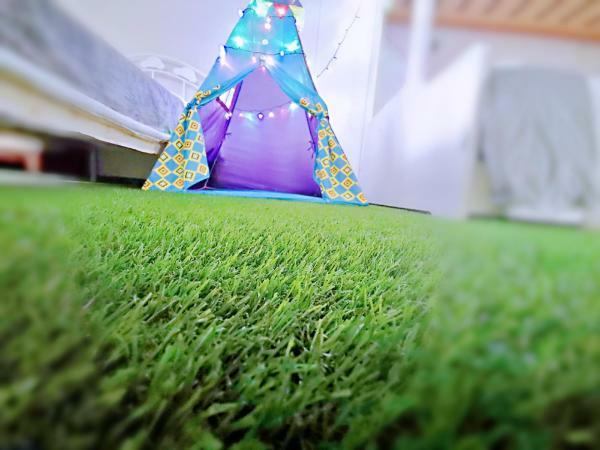 Featuring air-conditioned accommodation with a terrace, Wonderwander forest tent style kids granny flat is set in Ravensfield. With mountain views, this accommodation features a balcony. A microwave and a toaster can be found in the kitchen. This hotel is 9.04 km from city center. Located in Ravensfield in the New South Wales region, Hunter valley peacocks wonderwander hide in forest features a terrace. It has a garden, mountain views and free WiFi. This country house features 1 bathroom with a shower and free toiletries. This hotel is 9.04 km from city center. The White House Apartment offers self catering accommodation in Lochinvar. The property boasts a swimming pool and views of the garden. Free private parking is available on site. The apartment offers a private terrace overlooking the garden. This hotel is 8.75 km from city center. Situated in Lochinvar, Bella Wind Bed and Breakfast provides accommodation with an outdoor pool, free WiFi, barbecue facilities and a garden. Units come with a TV and DVD player, a seating area and a dining area. This hotel is 9.03 km from city center. 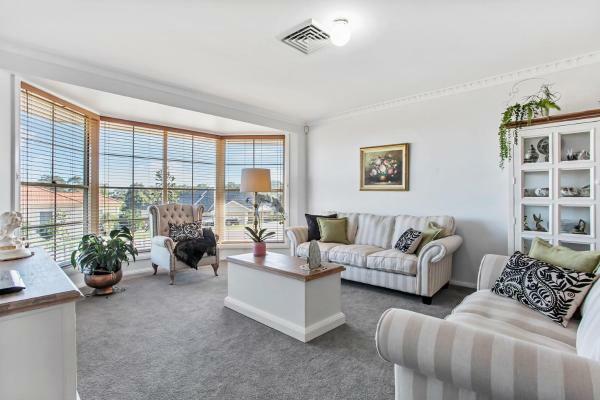 Kurri Motor Inn is located in the heart of the Hunter Valley, just 5 minutes' drive from the Hunter Expressway and Kurri Kurri District Hospital. It offers free Wi-Fi and rooms with a flat-screen TV. This hotel is 12.37 km from city center. Featuring an onsite pub, this motel is 5 minutes’ drive from Kurri Kurri District Hospital. Each room is equipped with a flat-screen TV. This hotel is 12.08 km from city center. Located in Rosebrook, Cadair Cottages offers accommodation with a kitchen. The accommodation is air conditioned and has a spa bath. Units are fitted with a flat-screen TV and Blu-ray player, a seating area and a dining area. This hotel is 12.22 km from city center. Hunter Gateway Motel offers air-conditioned accommodation with flat-screen TV and free wired internet access. It features an outdoor swimming pool and free parking. This hotel is 4.57 km from city center. Anja’s Place In The Hunter Valley features an outdoor swimming pool, as well as accommodation with free WiFi and a kitchen in Rutherford. All units feature air conditioning and a TV. A dishwasher and kettle are also available. This hotel is 4.73 km from city center. At Old Maitland Inn, guests enjoy an outdoor pool and BBQ area, free WiFi and 10 cable channels. 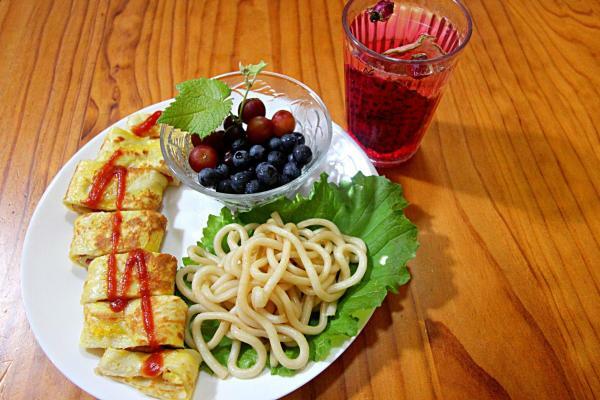 The property includes a restaurant and bar and provides room service meals for dinner and breakfast. This hotel is 3.44 km from city center. Featuring an outdoor swimming pool, barbecue facilities and a 24-hour reception and check-in service, Maitland City Motel is just 4 minutes’ drive from Maitland Train Station. It offers air-conditioned rooms with free Wi-Fi. This hotel is 3.22 km from city center. Offering a swimming pool, 2 restaurants and a lounge bar, Mercure Maitland Monte Pio is located 10 minutes’ drive from central Maitland. Guests enjoy free WiFi, a fitness centre and a sauna. This hotel is 1.80 km from city center. 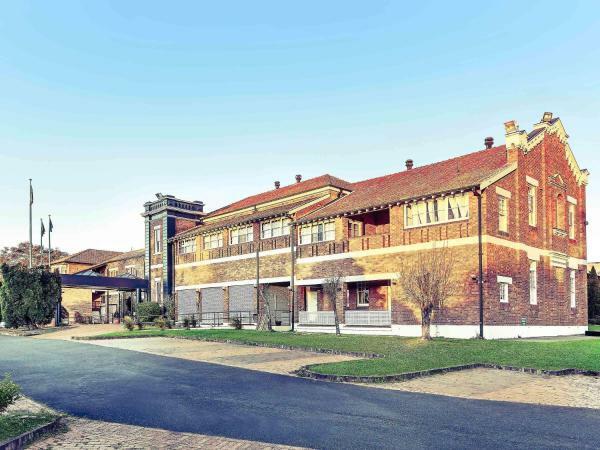 Featuring a terrace and free WiFi, The Family Hotel Maitland is situated in Maitland. 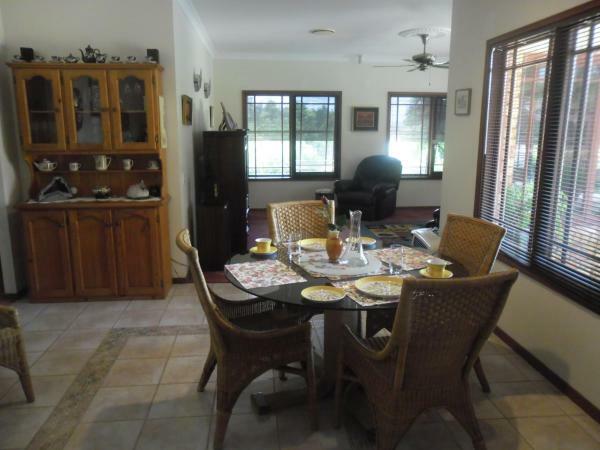 The property has a bar, as well as a restaurant serving Australian cuisine. The rooms have a patio with views of the city. This hotel is 1.42 km from city center. 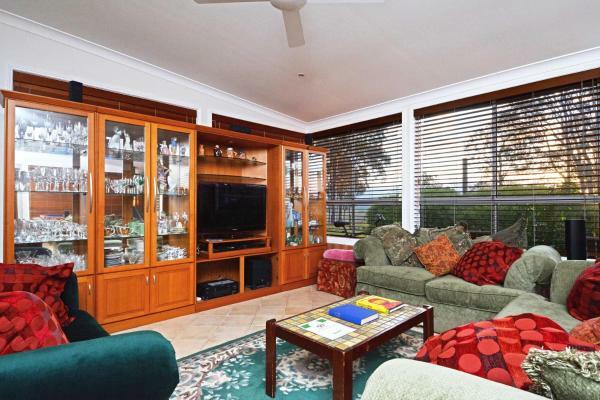 Situated in Maitland, The Regents Park offers accommodation with air conditioning and access to a garden. Free WiFi is available. This hotel is 1.04 km from city center. 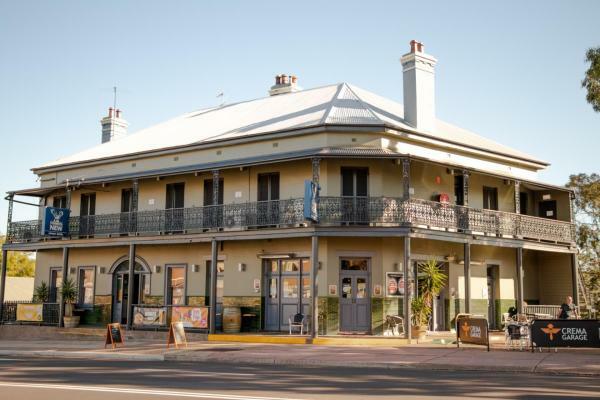 Offering free WiFi, a restaurant and a bar, Belmore Hotel Maitland is located in the heart of Maitland. Each room includes a flat-screen TV. Guests can enjoy live entertainment and share a drink in the beer garden. This hotel is 0.50 km from city center. Built in 1851, Shenanigans at The Imperial features accommodation above an authentic Irish pub. 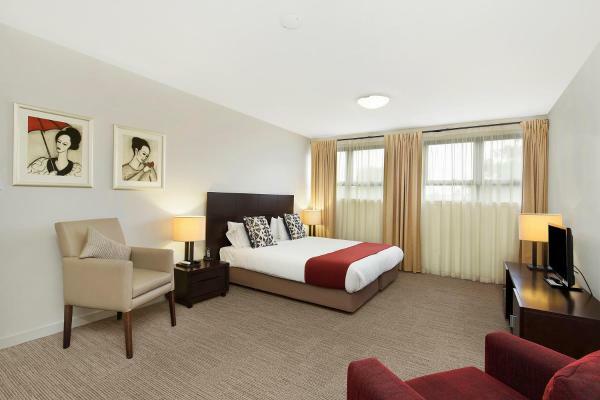 Just 10 minutes’ walk from Maitland Train Station, it offers rooms with free continental breakfast. This hotel is 0.43 km from city center. Quest Maitland Serviced Apartments are located in the heart of the Hunter Valley. It offers spacious apartments with cable TV, DVD players and free car parking. This hotel is 0.25 km from city center. 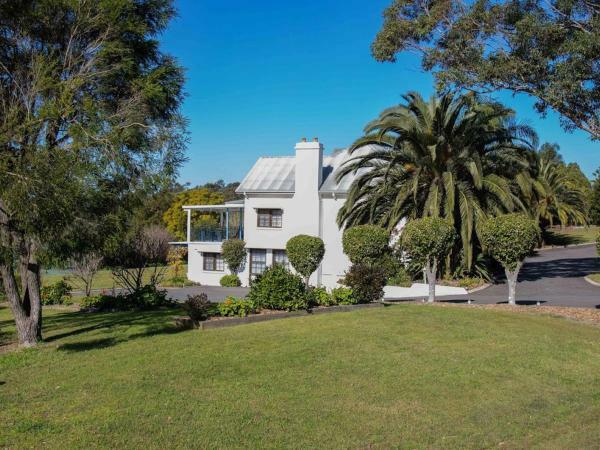 Offering an outdoor pool, terrace and sun terrace, La Lagoon B&B is located in Maitland in the New South Wales Region, 27 km from Newcastle. Free private parking is available on site. This hotel is 3.84 km from city center. 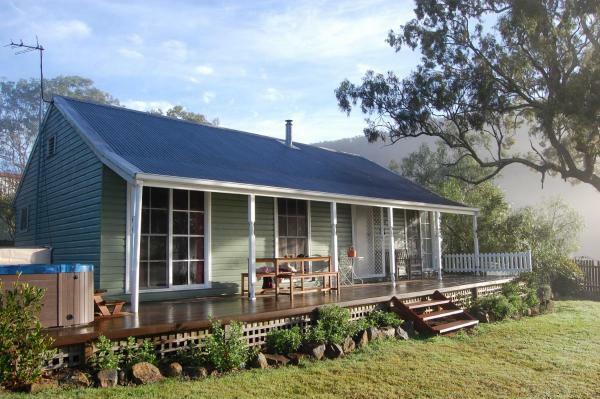 Featuring free WiFi and a patio with garden views, Shepherds Gully is a holiday home sleeping up to 12 guests set in a beautiful bushland setting between Maitland and Tocal. It provides free private parking. This hotel is 10.03 km from city center. 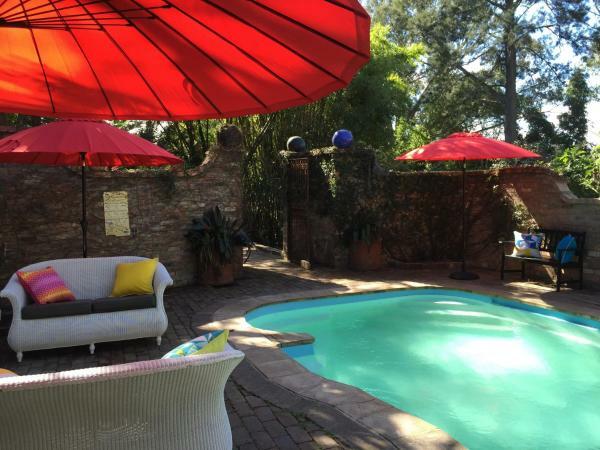 Located in Oakhampton, Allandale Bed & Breakfast features accommodation with free WiFi and a garden. The units have a fully equipped kitchenette with a microwave, kettle, and a toaster. This hotel is 4.49 km from city center. Best Western Endeavour Motel is 850 metres from the East Maitland CBD and 2 km from East Maitland Railway Station. It offers free parking on site and rooms with free WiFi access. This hotel is 3.57 km from city center. Windsor Castle Hotel offers accommodation in East Maitland. Guests can enjoy the on-site restaurant. Free WiFi and free private parking are provided. Every room at this hotel is air conditioned and is equipped with a flat-screen TV. This hotel is 3.50 km from city center. Located in East Maitland, East Maitland Executive Apartments features free WiFi and units equipped with a kitchen. Fitted with a terrace, the units feature a flat-screen TV and a private bathroom with shower and free toiletries. This hotel is 3.60 km from city center. Offering free WiFi and free on-site parking, The Loft is located in the heart of East Maitland Village. The accommodation offers a kitchenette with a toaster, microwave, fridge and tea/coffee making facilities. This hotel is 3.89 km from city center. 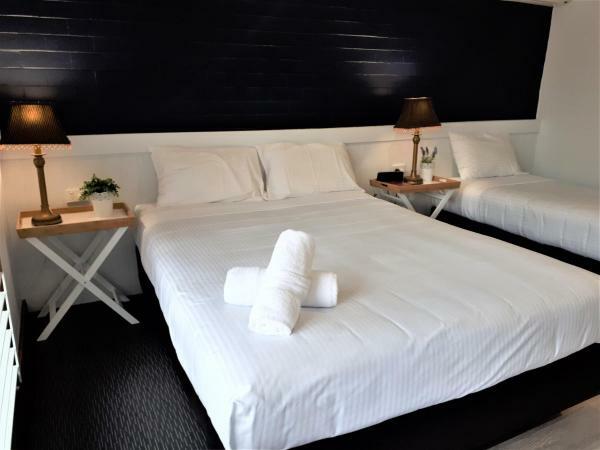 Featuring a restaurant, bar and outdoor swimming pool, Molly Morgan Motor Inn is a 5-minute drive from South Maitland Railway Station. All rooms include air conditioning, heating and flat-screen cable TV. This hotel is 5.09 km from city center.